WINDSTAR CRUISES SELECTS EMCS INDUSTRIES LTD TO RETROFIT THREE OF THE EXCLUSIVE WINDSTAR FLEET OF SMALLER LUXURY CRUISE SHIPS WITH THE MARELCO™ ANTI FOULING AND ANTI CORROSION SYSTEMS. In November 15, 2018 Windstar Cruises announced the $250 Million Star Plus Initiative, a major investment and expansion for the innovative cruise company. The multi-million-dollar, multi-year undertaking will impact and enhance all aspects of the guest experience for the highly awarded small ship cruise line’s three Star Class vessels. On March 15th 2019, in order to cater to the larger size vessels, Windstar awarded the retrofitting of the anti fouling and anti corrosion systems with the MARELCO™ MGPS and ICCP systems to EMCS Industries Ltd, the manufacturer of both systems and the original inventor of the MGPS (Marine Growth Protection System). EMCS brings its 64 years experience to its part of this exciting project. The initiative will expand guest accommodations on the boutique line’s three all-suite vessels increasing capacity from 212 passengers to 312 guests per ship, following the lengthening. The work will be done to Star Breeze, Star Legend, and Star Pride in succession between October 2019 and November 2020, and take place at the Fincantieri Shipyard in Palermo, Sicily, Italy. The project represents an overall capacity increase of 24% for the small ship line. 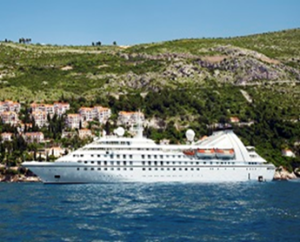 Windstar Cruises, who operates a six-ship fleet of small sailing and all-suite ships visiting approximately 270 ports in 2018 sailing throughout Europe, the Caribbean, Costa Rica and the Panama Canal, Asia, Alaska, Canada and New England, and cruising year-round in Tahiti. EMCS is honoured to be chosen to provide the MARELCO™ system to protect these vessels in future from marine fouling and corrosion. 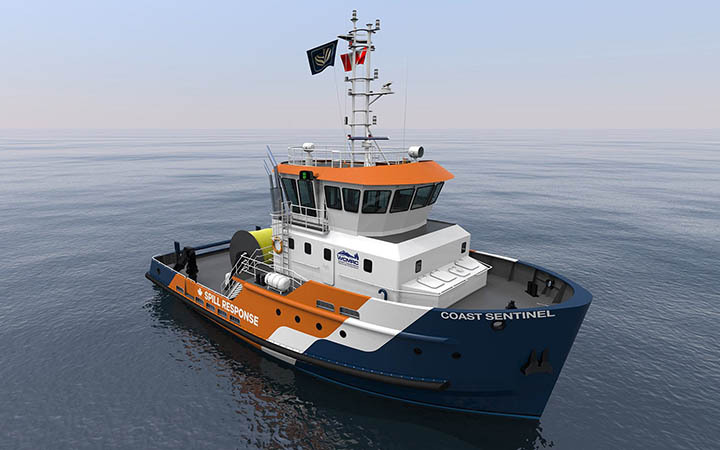 The first vessel to be upgraded is the STAR PRIDE (left), this will be done in two stages starting in April 2019, with stage to being in 2020 when the vessel will be extended by 25 meters. The Star Pride will increase capacity to 312 pampered guests in 106 suites, including two deluxe Owners’ Suites, four beautiful Classic Suites, and 100 Balcony and Ocean View suites. Due to be delivered by April 2019, the system will protect all internal piping systems including sea chests and scrubber systems against marine fouling. In 2020 the ICCP anti corrosion system will be upgraded to ensure long life of the vessel. EMCS Industries Ltd is very proud to be associated with Windstar Cruises and looks forward to contributing to the well being of the fleet and adding these magnificent ships to the 147 passenger vessels that are currently being protected by the MARELCO™ system. Trevor Tasker, CEO of EMCS Industries Ltd says, “Our selection was based on our core values as a company; trust, service and quality, and is a testimony to the strong relationships we have in our industry”. He added, “It’s a big responsibility to protect these ships and we take our role very seriously when trust is placed on us to perform on every level, its an exciting partnership with our world class customers that we don’t take lightly”. 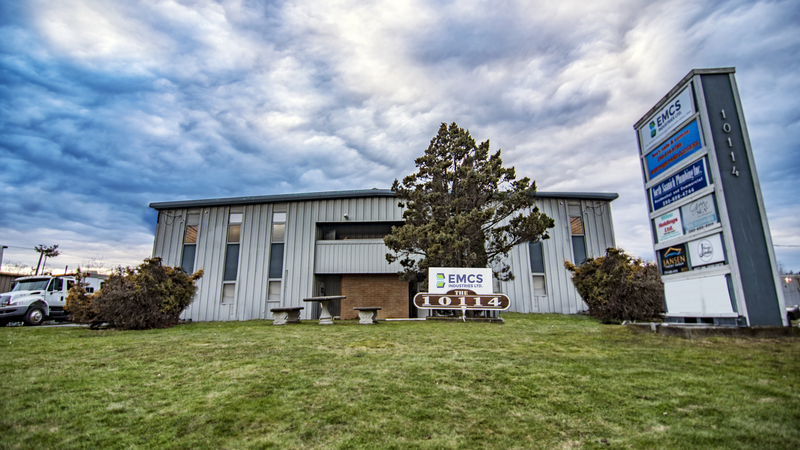 EMCS Industries Ltd was originally established in 1955 in Victoria, British Columbia, Canada under the name Electrolytic Marine Corrosion Services by Lauder Ramsay (Director) and Frank Lewis Chappell (Technical Director) after the invention of the first Marine Growth Protection System (MGPS) in 1950. This 100% Canadian product researched and engineered by Canadian engineers and electro-chemists who were part of EMCS is now sold globally under the name MARELCO™. Today EMCS Industries Ltd owns the MARELCO™ trademark worldwide and continues to add new Antifouling solutions such as the NOXX HYD™ antifouling system for Commercial and Recreational Vessels, The MARELCO™ Hybrid System for large commercial vessels and anti corrosion solutions such as ICCP and Sacrificial Anode products. ASL Marine Holdings Ltd purchases Marelco NOXX™ LFP antifouling solution for pollution response vessels.